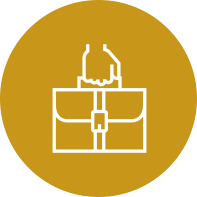 Access our ASA virtual training platforms with over 100 processes and supporting documents, training manuals, handboks and much more! Increase your numbers and grow your book of business with ASA strategies. 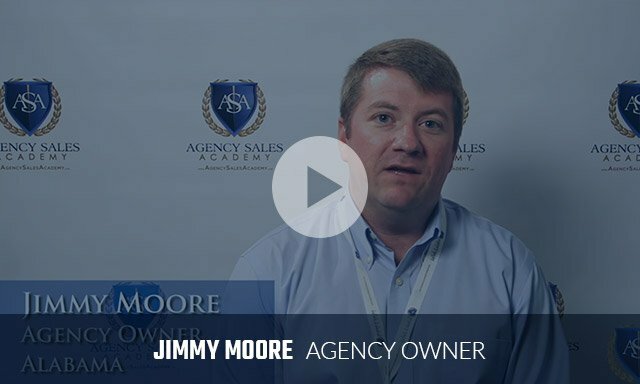 Maximize your sales agency revenue with these tested ASA solutions. An efficient work environment and well-developed operations mean effective time management. 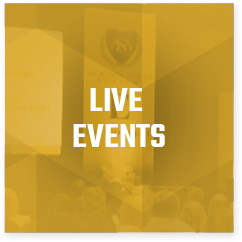 ASA’s complete virtual learning system featuring hundreds of 3-5 minute courses. 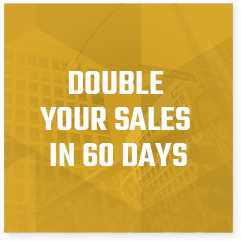 worth of sales training from Grant Cardone for just an extra $200/month! 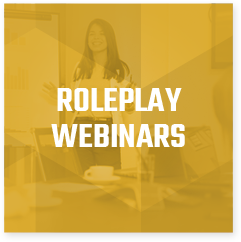 Powered by LightSpeed VT, one of the most effective and engaging web-based training systems out there. 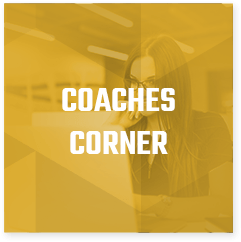 Interactive lessons allow the user to take their success into their own hands. Accessible on all devices – for use at home or on the go. Includes desktop, tablet and mobile device. Mac, PC, iOS and Android. 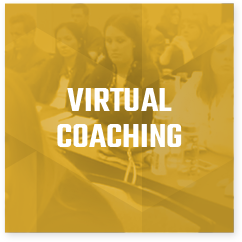 QUESTION : What is ASA Virtual Training? 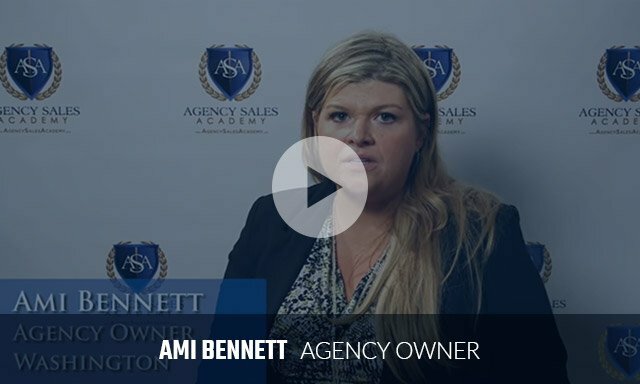 ANSWER: Designed to be engaging and mirror real-world business experiences, ASA Virtual Training is the only online training that will show you how to hire and train staff, effectively manage your agency operations and maximize your agency revenue. 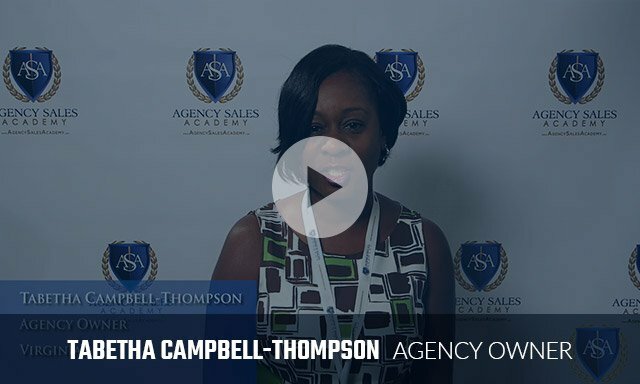 ASA Virtual Training was created as a step-by-step guide to help you accelerate your agency growth. 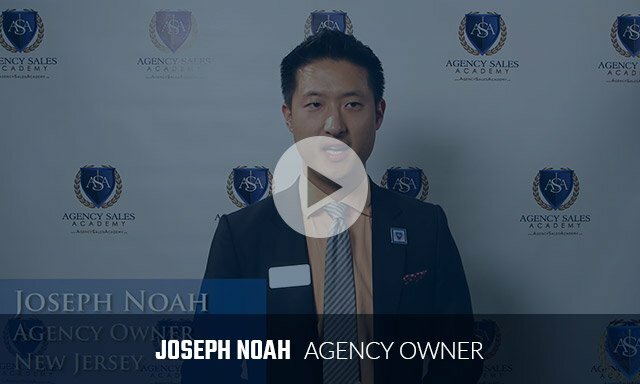 QUESTION : What will ASA Virtual Training do for me? 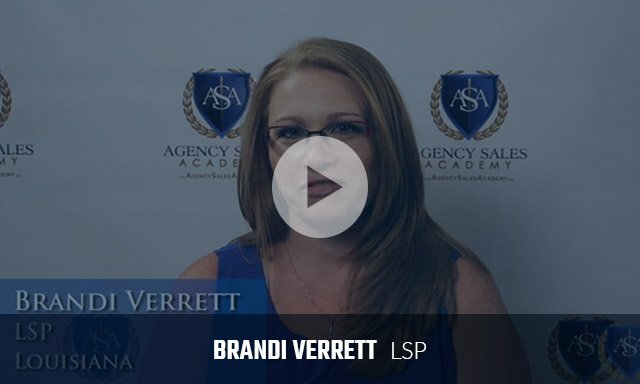 ANSWER: If you truly take in everything ASA Virtual Training has to offer, you will learn how to boost your agency's sales numbers, how to build an effective work environments and so much more. With 100+ processes, there is a TON of value in ASA Virtual Training. QUESTION : How long will it take to get access? ANSWER: You will receive access immediately. 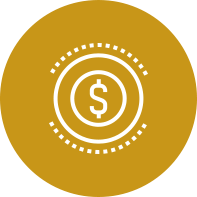 Your login and access information will be sent to the email address you provide within a few minutes of purchase. QUESTION : How do I access the training system? ANSWER: You can access ASA Virtual Training anytime on any web-enabled desktop, laptop, tablet or mobile device to match your on-the-go lifestyle. QUESTION : How can I confirm learning? ANSWER: There is a short exam after each learning chapter viewed. The exams will challenge your knowledge, but if you actively participate and pay attention to the training, you will have no problem passing the exams. QUESTION : What makes this different from other training systems? 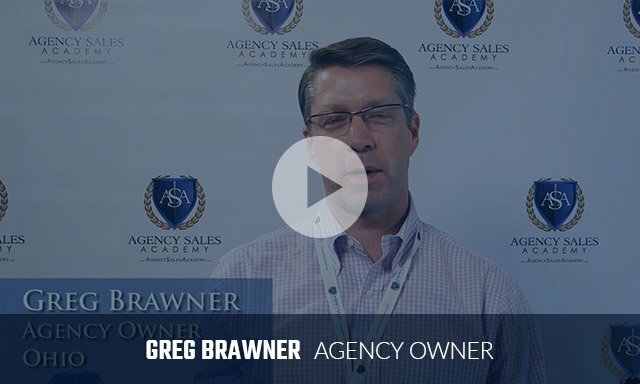 LEARN FROM GREG GRAY: No other learning platform features Greg Gray, one of the most in demand sales and customer experience trainers in the country. 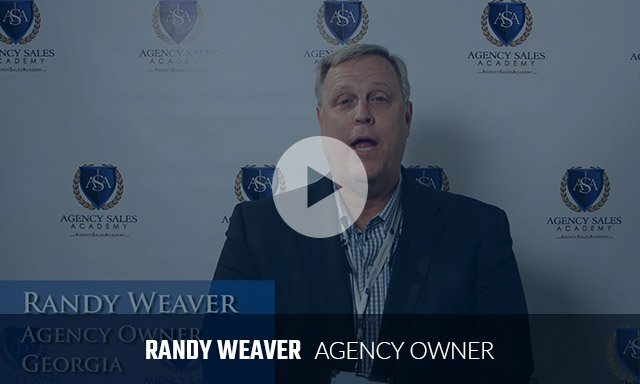 In the insurance realm Greg has nearly 20 years of experience working with agencies of every size from coast to coast including 42 states and nearly 150 cities. 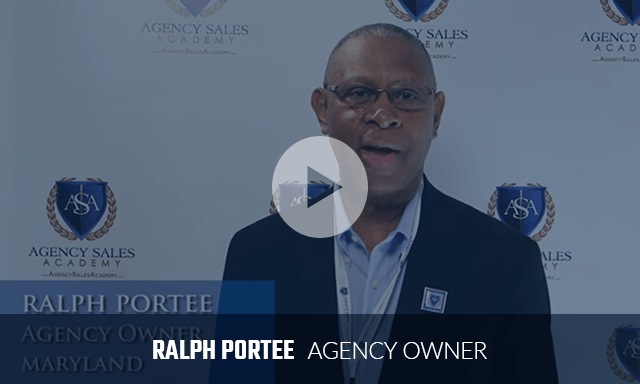 EXCLUSIVE CONTENT: The ASA Virtual Training Platform is the preeminent sales training system for insurance agencies, but it's also so much more. There is training designed specifically for you to onboard new employees, help you hire the right people and create an environment to grow their effectiveness and retain them, and then there is Role Play with ASA... real world role plays LIVE with agents and staff across the country on scenarios you will encounter every day in your agency. That's just the tip of the iceberg! 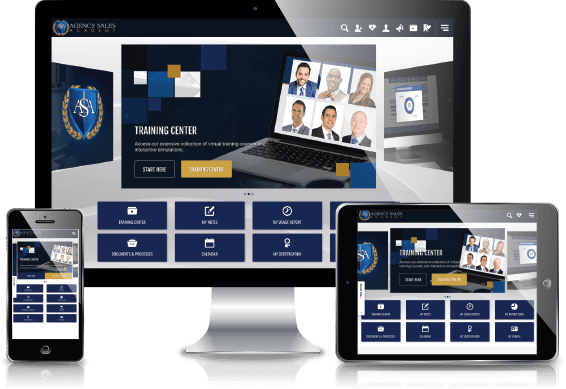 EASY TO USE INTERFACE: The web-based interactive training is designed to allow a fully immersive training experience and state-of-the-art accountability features. 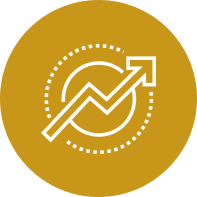 BUILT-IN ACCOUNTABILITY: State-of-the-art, integrated features track, measure and monitor progress with comprehensive reports and alert notifications sent directly to your email in real-time. 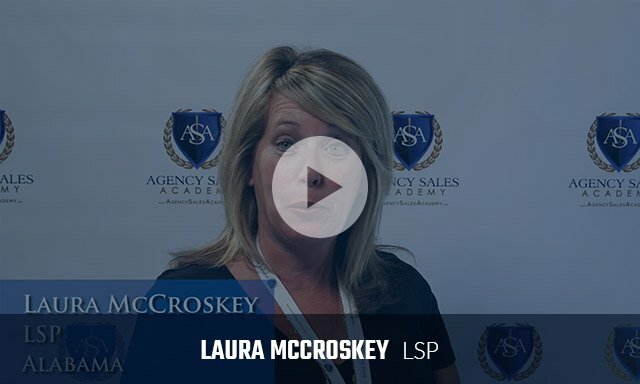 Access the COMPLETE ASA Virtual Training System including Sales Mastery, Service Mastery, and Agent Specific practices for building the optimal environment for your agency’s success. Includes more than 100 downloadable documents and processes. 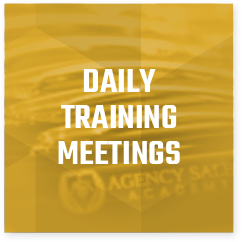 LIVE 5-Day Interactive Training once each month featuring ASA Coaches and their staff designed to accelerate new employees path to great production and re-ignite current staff to do the same. 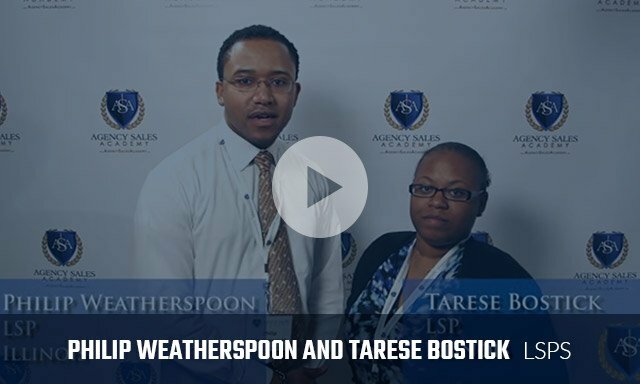 Weekly Role Play with ASA featuring ASA Coaches role playing LIVE with agents and staff from across the country.